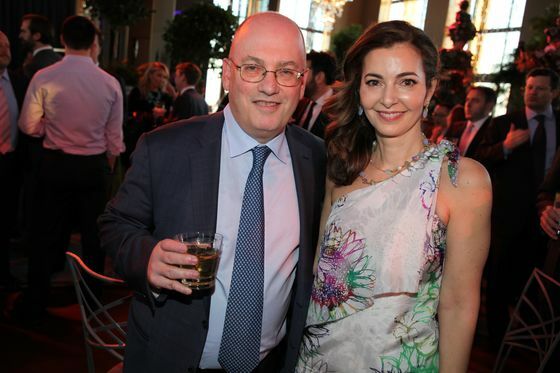 (Bloomberg) -- Tree people make good company at hedge fund parties, but maybe only for their looks. 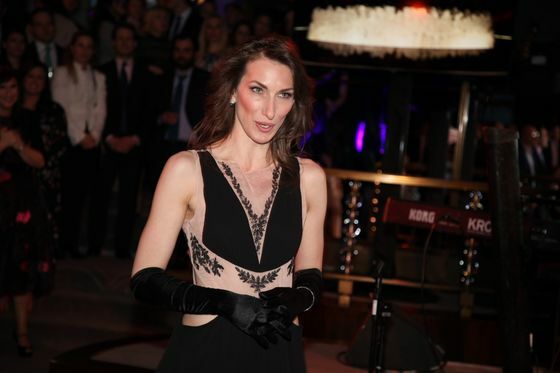 Cohen and about 570 other guests mingled among the woodland creatures Wednesday night at the Rainbow Room, joined later by male dancers with their bodies painted blue and green -- all in an effort to make Lincoln Center’s annual Alternative Investment Industry Gala a hot ticket. It seemed to work. Long past when the evening was supposed to end, a group of Point72 analysts chatted with mezzo-soprano Anna Cley about her craft, having heard her sing the “Habanera” aria from “Carmen” during the program. Also in the lingering crowd: Neil Chriss of Omnis Quantitative, John Sabat of Cubist Systematic Strategies and Orrin Sharp-Pierson of Thomas H. Lee Capital. 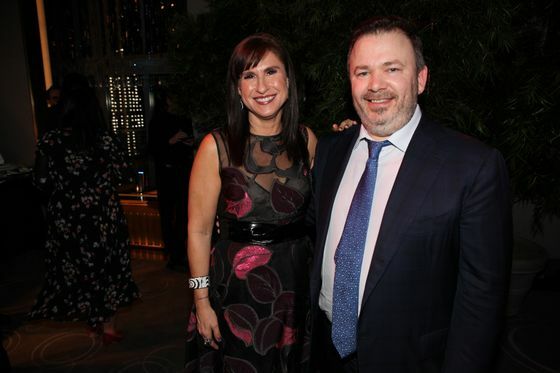 The event raised $1.7 million and honored Ilana Weinstein, founder of executive search firm IDW Group, which specializes in placing talent in hedge funds, private equity firms and family offices. Weinstein picked Cley to sing after hearing her perform. 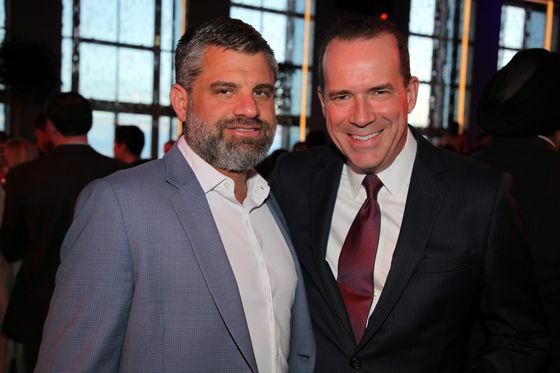 Weinstein also wrangled Cohen and Steven Tananbaum, founder of GoldenTree Asset Management, to serve as event co-chairs and speak about the honoree. Cohen then took up the issue of poaching -- every hedge fund manager’s nightmare and every recruiter’s dream. The secret to her success, Weinstein said in an interview, is that she focuses on listening to the people she’s placing. “A lot of it is peeling back the layers, to get to the substance, to understand what makes this person extraordinary,” she said. She asks questions that “get you thinking strategically,” not about the next move, but the next 12 years, said Margarita Weintraub, who works for IDW. 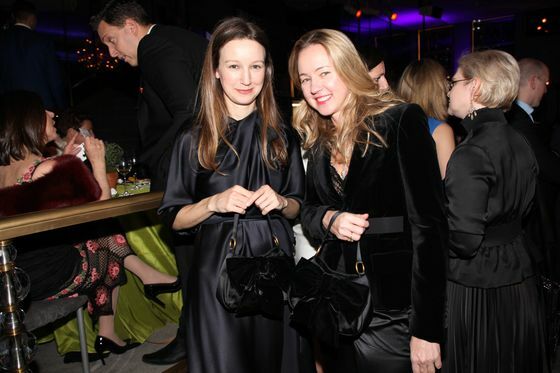 Weinstein was recruited to support Lincoln Center by Anna Nikolayevsky of Axel Capital, a friend since high school. 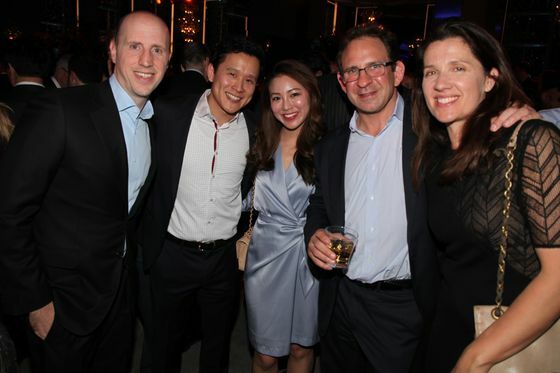 Since she got involved with the Alternative Investment Industry Gala, the event has raised more than $5 million.